Ariel Wrye is a parent educator and professional trainer who specializes in helping adults to develop their capacity to connect with children. She leads trainings for parents, teachers, child care providers, and teens in both English and Spanish. Her classes combine the transformational philosophy of nonviolent parenting with critical information about neurobiology and child development. Prior to working with adults, Ariel spent over 14 years as a pre-school and elementary school teacher. 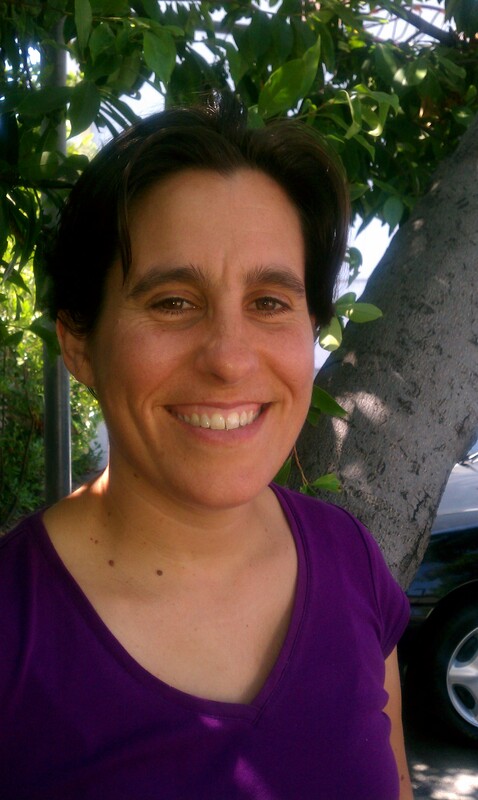 She holds a Masters degree in Human Development from Pacific Oaks College, and is an Echo Parenting and Education certified trainer of Nonviolent Parenting (www.echoparenting.org) and a graduate of BayNVC’s Committed NVC Practitioner Program and Leadership Programs (www.baynvc.org). Still connected to her roots as a pre-school teacher, she is often found mirroring movements of children and inviting adults to join in the play.